Anyway, I think this means I’ve caught up. Last Colony is classic SF. 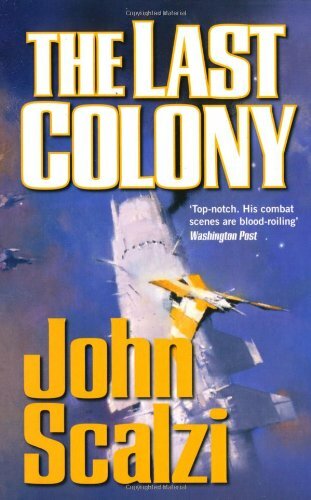 Aliens, colonies, battles, politics. Heroes, villains, idiots and martyrs, they are all here. It’s absolutely gripping stuff and I’ve really enjoyed it. So, tell me what you’ve been reading, good bad or indifferent. And don’t forget to check the sidebar for giveaways.